‘’Where’s exactly your store?’’. That is the common questions raised by customers when they cannot find store location where they want to pick up items. With Magento 2 Store Locator, you won’t have to face up with this kind of question. 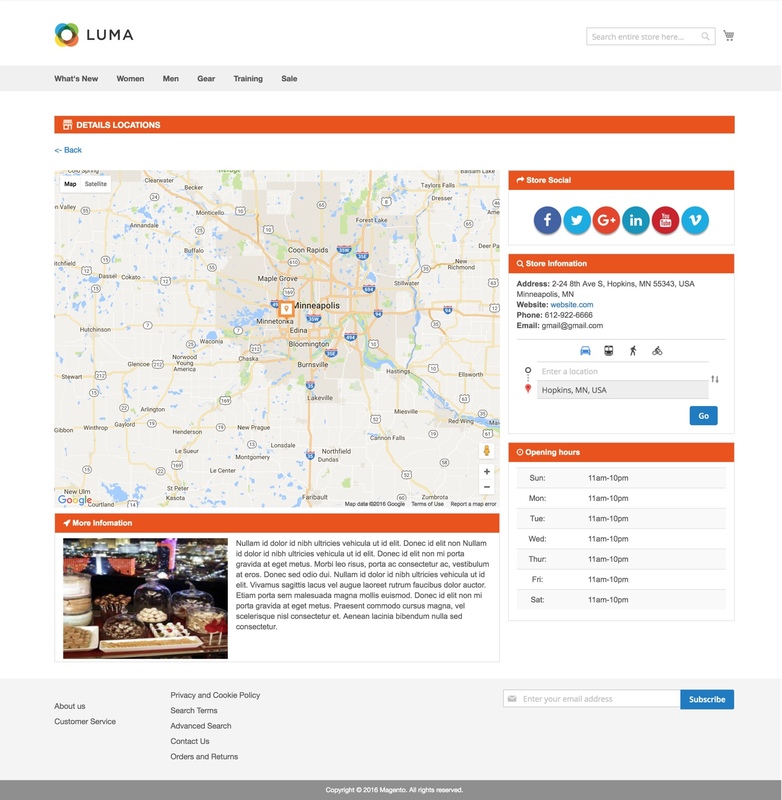 The extension is a beneficial tool to manage your store location and connect your physical store with the store website. 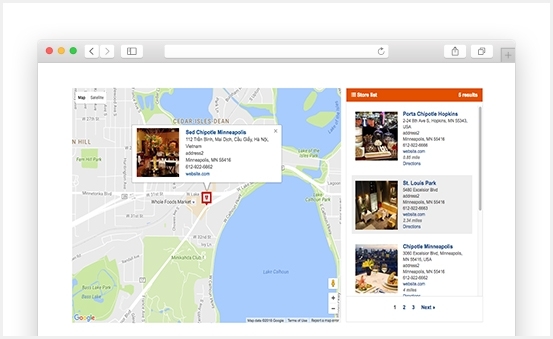 Hence, customers can easily find the information and direction of any desired stores on interactive Google map. 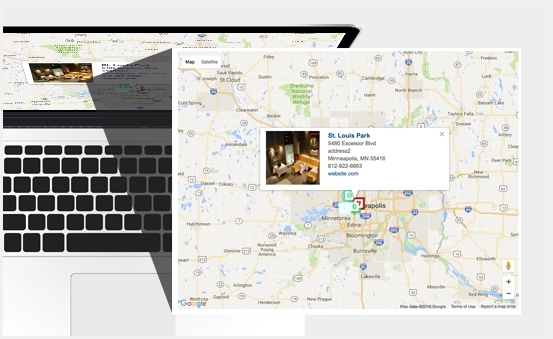 Finding the targeted store location conveniently and quickly can satisfy customers’ expectation and make transactions go smoothly. 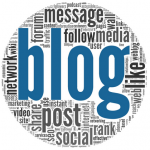 In this blog, we will discuss top outstanding features that make the extensions become a powerful marketing tool and give you some useful guidelines for usage and configuration. 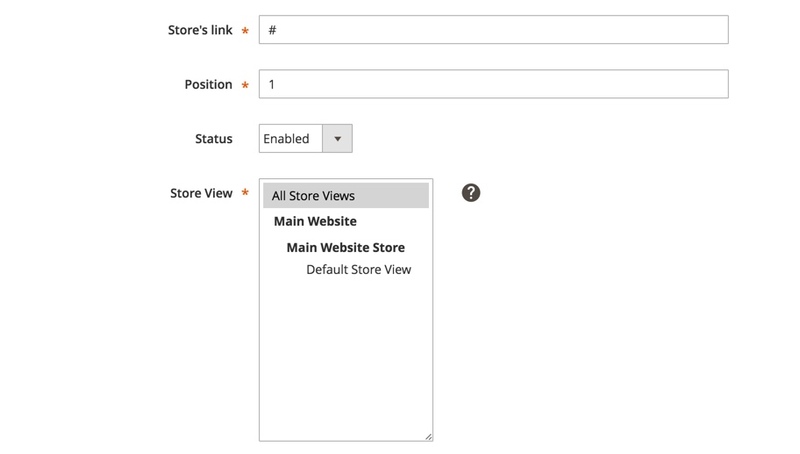 Magento 2 Store Locator is featured by advanced search criteria and a friendly and neat user interface. Hence, customers can find the nearest store and get its direction with a few clicks. The extension helps you showcase unlimited stores with ease. 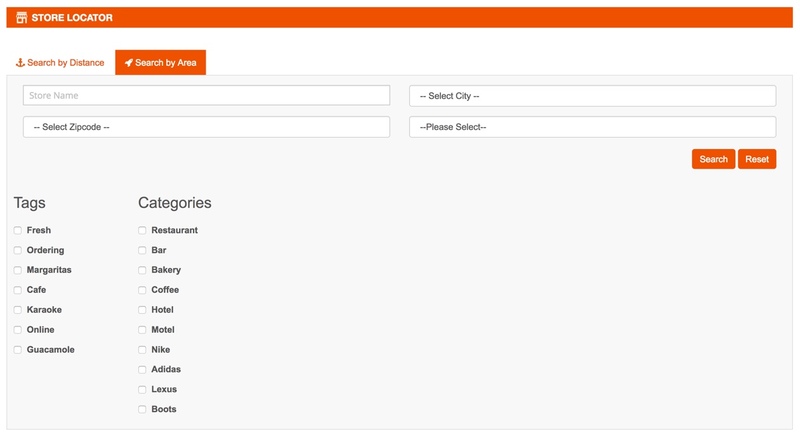 Also, you can set up multiple stores in one single map in a short time. 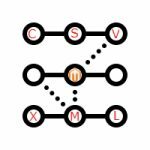 Magento 2 Store Locator brings the best user experience by offering users a forceful search tool. With the extension, customers can quickly find the nearest store location and obtain the direction to get there. Searching by the current location is one of the most advanced features of the module. When customers access the store locator page, their current position will be automatically used to search the nearest store. 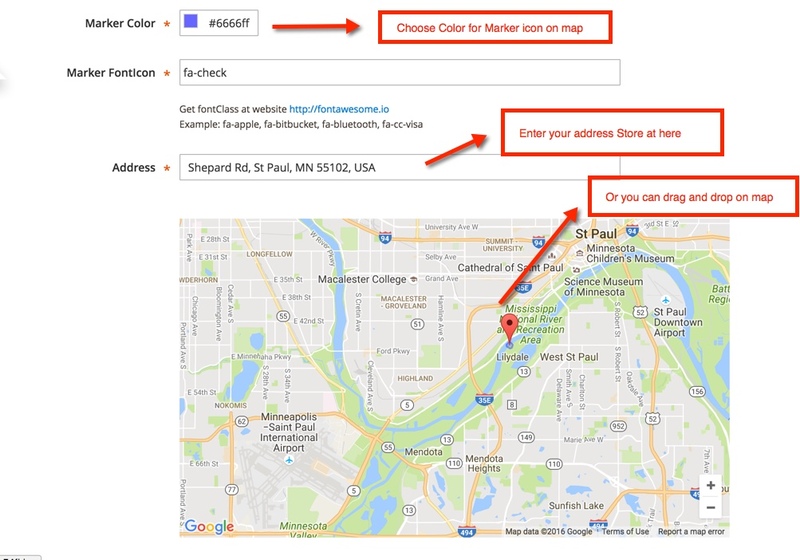 With Magento 2 Store Locator, customers can easily find out their expected address by multiple ways (search by address/radius, category, tag, direction, etc.). Also, with Google Map support, all related suggestions will be shown when customers enter a few characters. 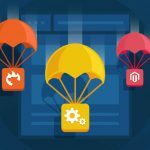 Beside these highlight features, Magento 2 Store Locator provides a lot of other fantastic functions for users. Thus, you can visit the site to view the full details of the module. 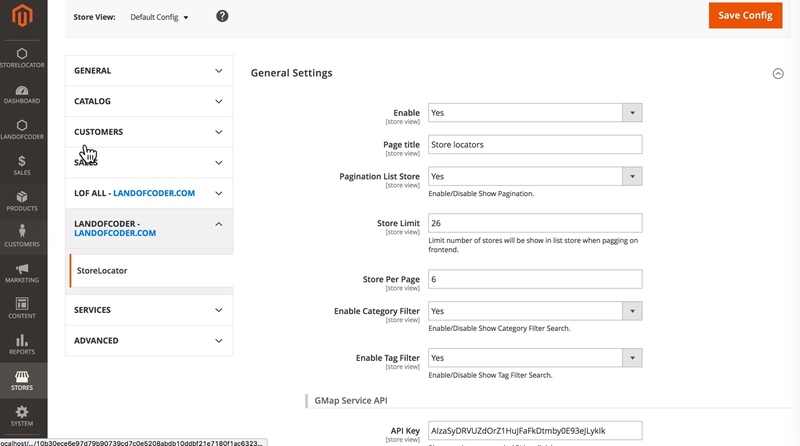 On the admin page, you can take full control of configuration (page title, store limit, store per page, etc.). Notably, the extension uses API Gmap js. Therefore, you should register and get a key API google map when configuring on your website. 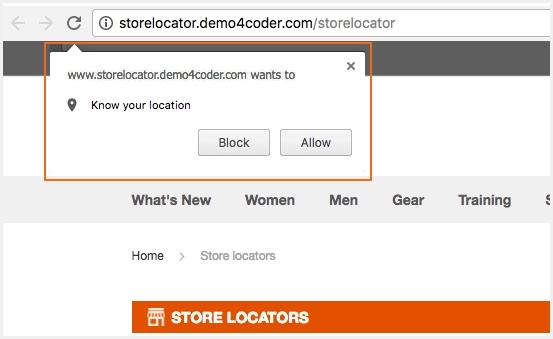 Go to Admin -> StoreLocator -> Add New Tag. 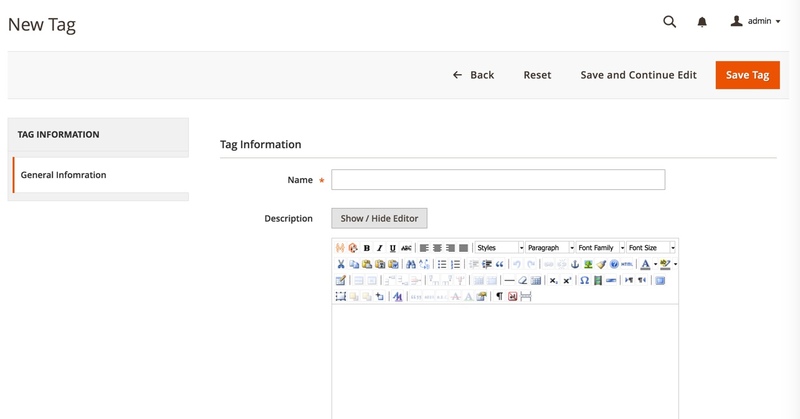 Then, you can enter the name and description of the new tag and save it. Go to Admin -> StoreLocator –> Add New Category. 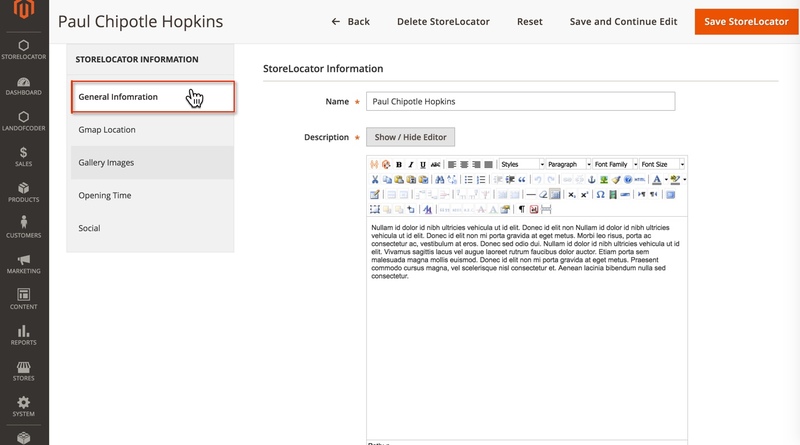 Similarly, add the name and description of the new category and save it. When you enter all information (city, zip code, email, etc.) 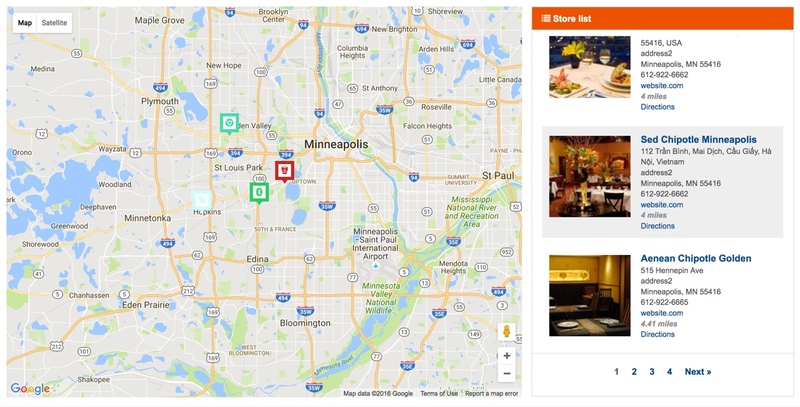 of your store here, your store location details will be displayed on google map in the frontend page. By setting the opening time for the store, customers can schedule the most appropriate time for orders when they click on location details. By setting this section, your store can be more accessible for customers by diverse social networks. 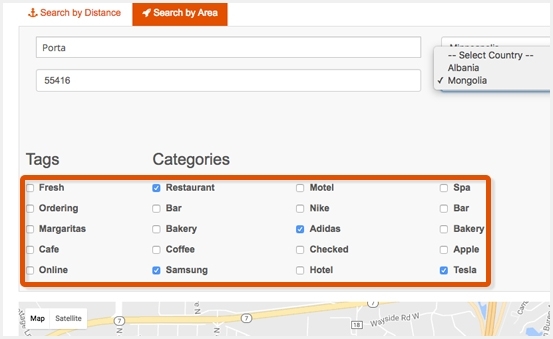 Customers are enabled to search their expected store location by distance. 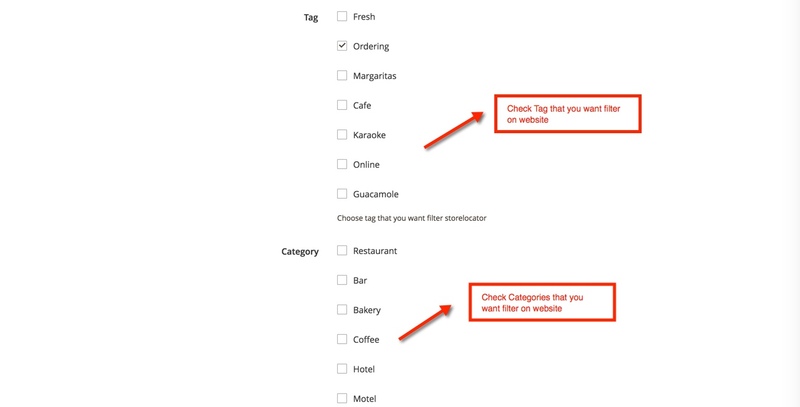 They can drag and drop the bar on the slider to filter stores for targeted distance. 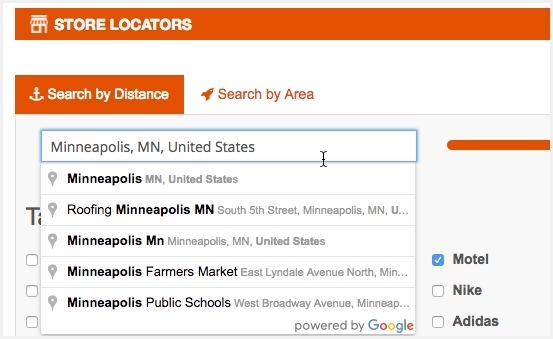 Also, customers can filter store addresses by area when entering the city, zip code, etc. they want. When admins add multiple stores on the backend, these store locations will be entirely presented in a list on the frontend. Thus, customers won’t miss out any stores you have. After the configuration, all the information of the store will be shown particularly on the detail page so that customers can select the most suitable store for your expectation. 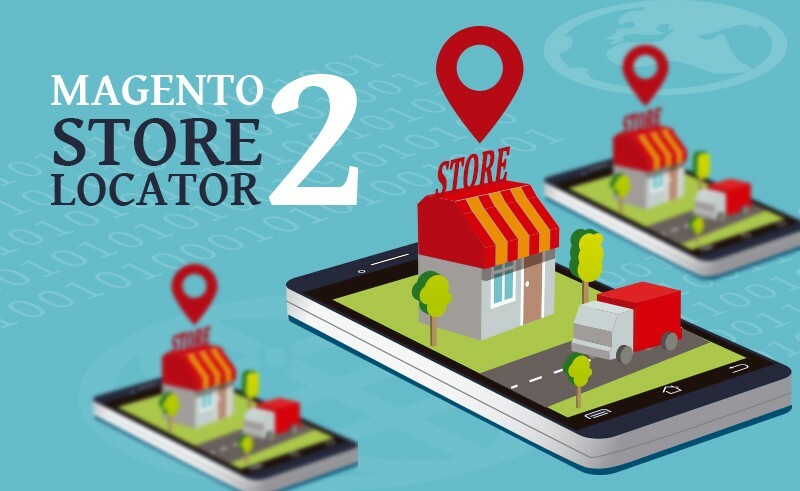 With a lot of impressive features and benefits, Magento 2 Store Locator will be your best solution to satisfy your clients and boost your sales significantly. 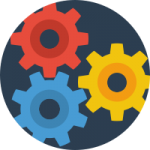 With only $98, this extension will empower and optimize your website. Furthermore, you will get 30-day Money back, 12 months support and Free Update Lifetime. If you have any question, please feel free to contact us via email: info@landofcoder.com, we will support you as soon as possible.